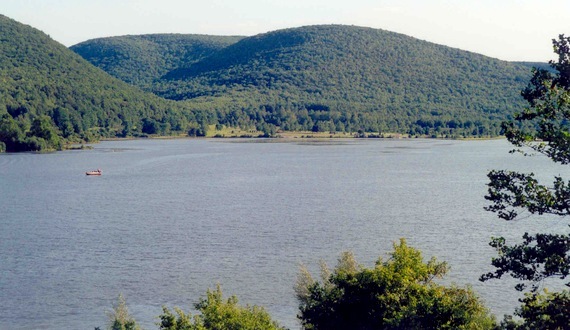 Potter & Tioga counties are home to eight lakes including Tioga, Hammond, Cowanesque, Hills Creek Lake, Hamilton, Lyman Run, Nessmuk and Beechwood. In most places, people can only see a couple of hundred stars. Here, you can see thousands! Outdoor recreation lives here! 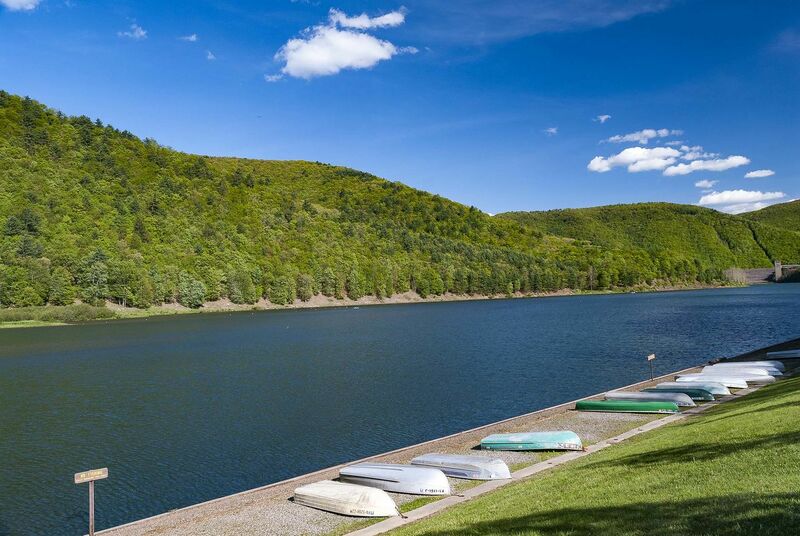 10 state parks, two federal parks and over 400,000 acres of state forest land offer hiking, biking, horseback riding, boating, swimming, fishing, hunting, cross country skiing, star gazing, and so much more. This haven of relaxation invites you to kick back, unwind and forget about the pressures of life. Reconnect with your friends, family, or even yourself while surrounded by nature's beauty. 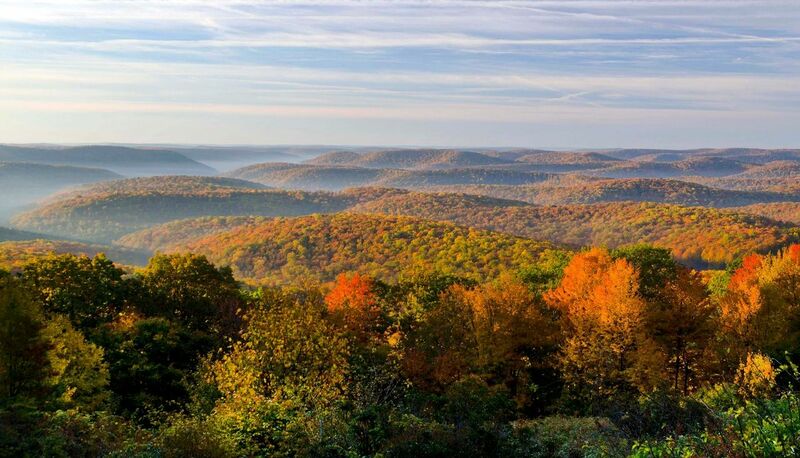 Close to many urban areas but far away from the hustle and bustle, you'll feel like you've found a hidden corner of the East Coast where you can experience world-class authentic outdoor adventure in a friendly setting with accessibility to great lodging, food, shopping, attractions, and events. Our small towns throughout the region will welcome you. No, you won't find shopping outlets or malls, but you just might find that perfect item you've been looking for at an independently owned shop with personalized customer service. Pick your level of adventure from mild to wild. 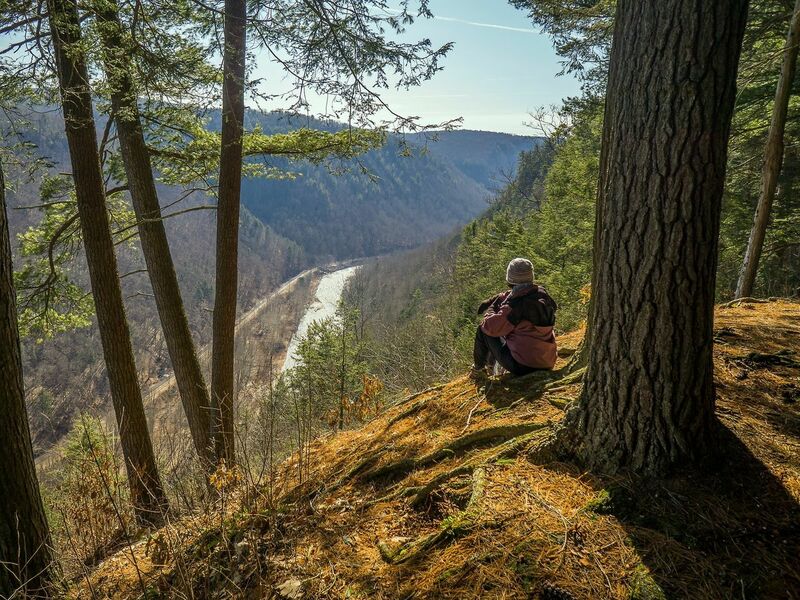 Whether you want to hike a leisurely scenic trail, enjoy beauty during a driving tour, or you want to get some adrenaline pumping action on whitewater, single track bike trails or rock climbing, you've found the right destination in Pennsylvania. The stars live in Potter-Tioga! 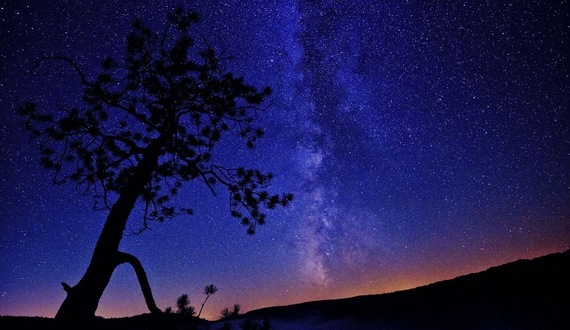 The darkest skies east of the Mississippi at Cherry Springs State Park allow you to view the night sky unlike anywhere else in the Eastern US. 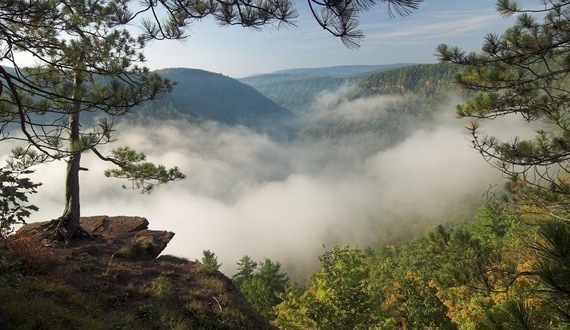 Another not-to-be-missed, attraction, the Pennsylvania Grand Canyon, offers abundant opportunities to safely recreate in Leonard Harrison State Park and Colton Point State Park. Bicyclists from all around the world enjoy the Pine Creek Rail Trail, a 62-mile long biking trail that travels through the Pennsylvania Grand Canyon. Other stars include Pine Creek and Kettle Creek for amazing fishing. And don't forget our federal parks with their large lakes for water sports and recreation. We have a park or experience to fit your needs. 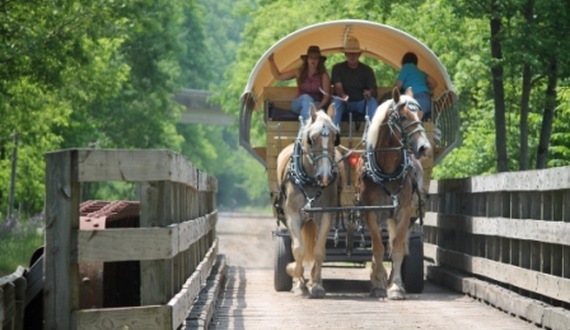 Our many attractions include a horse-drawn covered wagon ride, a scenic train excursion, an ice mine, PA's Lumber Museum, great festivals and so much more. Maple producers, a fish farm, apiaries, antique and unique shops are waiting for your exploration.